Black Seed is a traditional herb used for centuries in the Middle East to promote health and general well being. 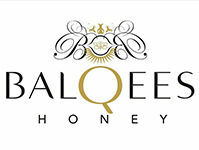 Combined with the natural enzymes in our raw honey makes a potent combination. 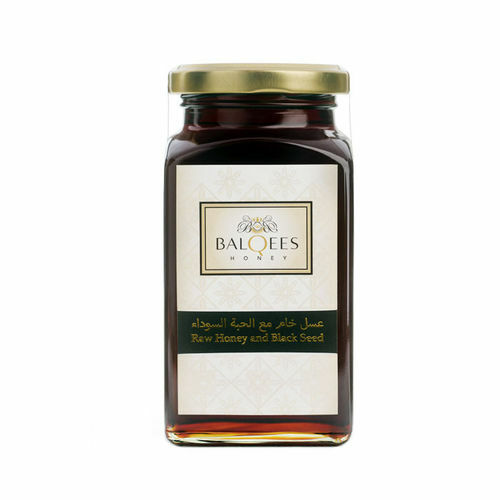 The nectar for the raw honey is from the blossom of from the Sumar tree, foraged for by bees in areas located around Yemen’s Hadramout, Tihama and Abyan regions in the Southern Arabian Peninsula.